Together with community members they will hand out an Adani fact sheet with a foreword from epidemiologist and former Australia of the Year Professor Fiona Stanley to customers and staff at the Darling Harbour branch. Doctors for the Environment Australia, a medical group supported by a Nobel laureate, recipients of the Australia of the Year and deans from leading medical colleges, says that the massive mine will contribute to climate change- the greatest public health threat of our time. The authoritative Lancet medical journal has condemned the Adani mine as a “public health disaster”. 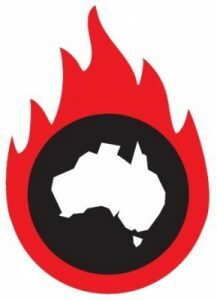 Says spokesperson Dr Sujata Allan, “If the Adani Carmichael mine goes ahead, it will significantly threaten the health of people in Australia and around the world”. Climate change is already affecting human health in Australia- with increased frequency and intensity of droughts and extreme weather events such as heat waves, storms and flooding and the immediate and long term associated health impacts that these cause. Globally, ecosystem disruption from extreme weather events caused by climate change threatens access to clean air and water, sufficient nutrition, increased and altered ranges of some diseases and adequate shelter. Climate change an international security risk for it will worsen hunger, drought and international conflict and migration. In India where the Adani coal is destined to be burnt, coal fired power stations contribute to the air pollution that kills an estimate 1.1 million Indians per year. “Given the potentially serious risks to our health and planet which we need for survival, proceeding with this mine is indefensible,” says Dr Allan. 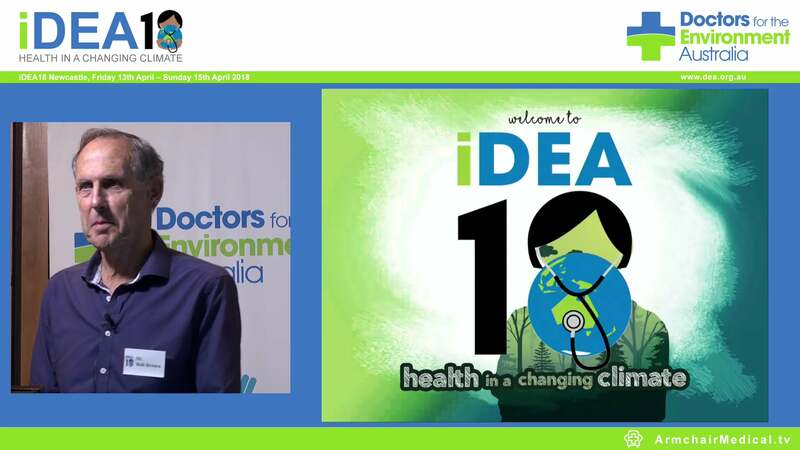 “As doctors we witness the pain and suffering that climate change brings to our communities, and we are compelled to speak out- much as we have done with tobacco and asbestos.